Despite clear guidelines outlining the diagnosis and management of celiac disease, many clinicians still offer suboptimal care of the condition, results from a survey of 80 health care providers suggest. The survey found that only one-fifth of respondents said they would diagnose celiac disease using endoscopic examination, which is the diagnostic gold standard. The findings, which were presented at the 2014 annual meeting of the American College of Gastroenterology (abstract P180), also revealed that nearly 10% of clinicians would not recommend the mainstay therapy for celiac disease, a gluten-free diet, as the first line of treatment for newly diagnosed patients. Benjamin Lebwohl, MD, MS, the Herbert Irving Assistant Professor of Medicine and Epidemiology at the Celiac Disease Center at Columbia University, in New York City, called the results concerning. “There are details of celiac disease management that are subject to debate, but certain aspects of care, such as the need for a strict gluten-free diet, are beyond debate,” said Dr. Lebwohl, who was not involved in the research. 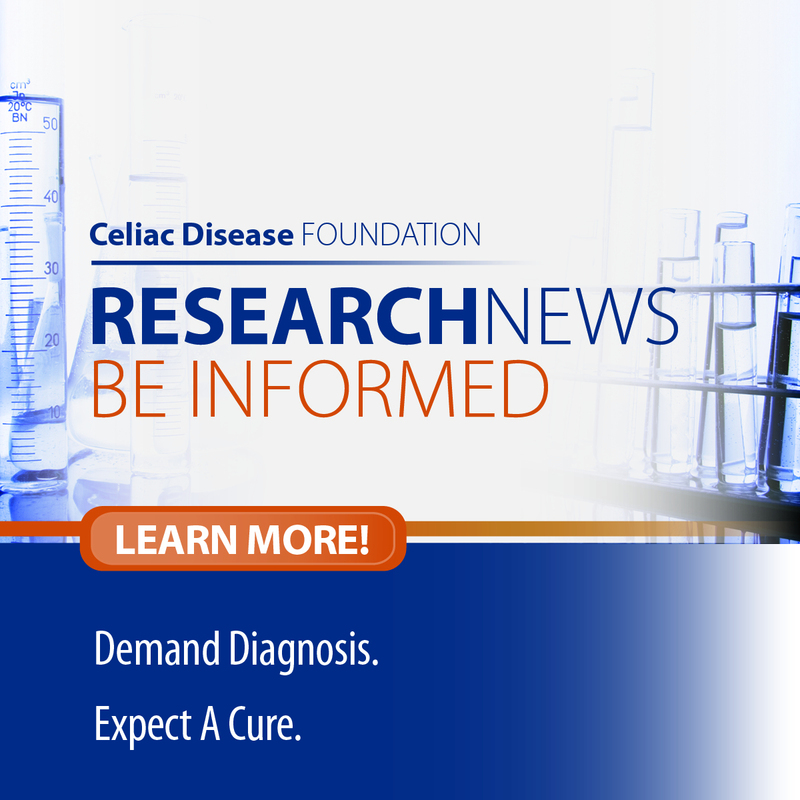 Awareness of celiac disease has grown with increased media attention, patient advocacy and professional education, said Aline Charabaty, MD, director of the IBD Center at Georgetown University Hospital, in Washington, D.C., who helped conduct the survey. For the study, Dr. Charabaty and several of her colleagues asked 450 U.S. health care providers to complete an online questionnaire inquiring about disease understanding, diagnosis and management. Eighty of the invited providers responded to the questionnaire, including 16 gastroenterologists; 26 primary care physicians; and 29 osteopaths, nurse practitioners and obstetricians (nine others did not indicate their specialty or academic degree). Approximately half of the respondents had been in practice for less than five years. Roughly two-thirds (65%) of respondents said they learned about celiac disease in medical school; 72% said the topic had been covered in residency or postgraduate training; and 29% received continuing medical education on the disease. Dr. Charabaty’s team found that 70% of respondents said their awareness of celiac disease increased after they entered clinical practice. Slightly less than half of the respondents said they treated more than 10 patients per year with celiac disease, and nearly all respondents said they had made the diagnosis in these patients themselves. Of concern, 63% of respondents reported using serologic testing alone to confirm suspected celiac disease. Only 19% said they would combine serologic testing with endoscopic evaluation to make a diagnosis, whereas 15% said they would refer patients with suspected celiac disease to a gastroenterologist. “We have seen a move toward serologic diagnosis without confirmatory duodenal biopsy, in contrast to what is suggested in all the guidelines and espoused by nearly all experts,” said Daniel A. Leffler, MD, MS, director of research at The Celiac Center at Beth Israel Deaconess Medical Center (BIDMC) and director of quality assurance in the Division of Gastroenterology at BIDMC, in Boston. “I think there is insufficient awareness of the potential for false-positive results with the tTG [tissue transglutaminase antibody],” added Dr. Leffler, who was not involved in the research. More encouraging findings showed that a diagnosis of celiac disease would prompt 63% and 68% of respondents to refer patients directly to a gastroenterologist and a dietitian, respectively. However, 91% said they would recommend that newly diagnosed patients initiate a gluten-free diet. Dr. Charabaty added that surveyed providers mainly recognized the typical gastrointestinal manifestations of celiac disease. “Few physicians recognized the atypical manifestations of the disease,” she said, pointing to additional findings indicating inadequate screening for possible nutritional deficiencies, complications such as low bone mineral density and associated complications such as thyroid disease. Atypical symptoms include osteoporosis at a young age, neurologic symptoms, reproductive health issues, dermatitis herpetiformis and blood work abnormalities, such as iron deficiency anemia and abnormal liver enzymes. Dr. Charabaty also said only a few respondents looked for the disease in high-risk populations, such as individuals with type 1 diabetes or Down syndrome. “These undiagnosed patients not only suffer for longer periods from symptoms of celiac disease, but they are also at higher risk for developing complications from untreated celiac disease,” she said. “Clearly, there is a need for awareness efforts toward all providers, including gastroenterologists, primary care providers and other medical subspecialists,” Dr. Charabaty concluded. The American College of Gastroenterology’s clinical guidelines on diagnosis and management of celiac disease appeared in the May 2013 issue of the American Journal of Gastroenterology(108:656-676).